Boozy Pops 6 pack clear silicone popsicle molds, with fill line. Alcoholic popsicle molds for the freezer, no measure, just add vodka, tequila, rum, wine etc. for homemade boozicles. 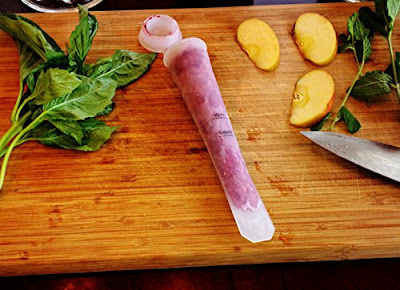 Silicone popsicle molds float in water. Perfect for the beach or pool. CAPACITY Holds up to 3.4 oz. Spillproof with attached caps so can be laid flat in freezer.